Rev. Gail Key-Benson started the Food Pantry at Unity of Beaverton in honor of her mother's generosity during WWII in Eastern Europe. She and her beautiful staff of volunteers have faithfully manned and worked tirelessly in the food pantry, obtained grants, sought donations, and provided a robust pantry with as much fresh food as possible. Each month they provide food for several hundred people in the Zip Codes surrounding our church.  It is a Ministry of which Unity of Beaverton is thrilled to have associated with our church. The food pantry hours are Tues - Wed 10AM - 4PM. Call Rev. Gail at 503-646-3364 for information.